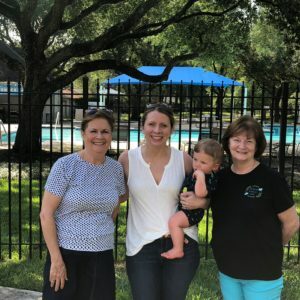 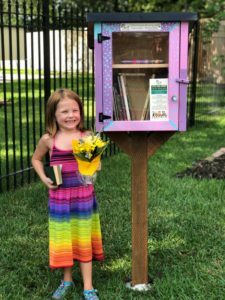 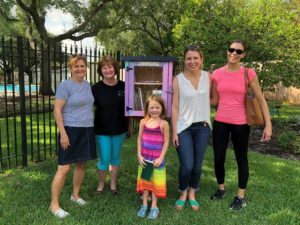 Ashford Women’s Club received a request from a neighborhood family to build a little library by the Memorial Garden. 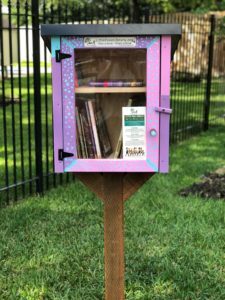 We funded the library and gathered for the unveiling of our newest neighborhood gift. 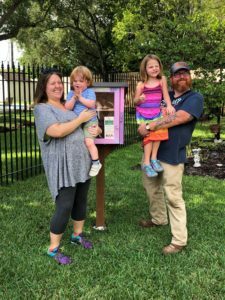 The library is named The Little Wren Library after Wren, the six-year old who requested this for her 6th birthday!